As a registered charity, the Friends of Lake Meadows depends upon your support to continue our work. Thousands of people use the park each week and we believe that you will have noticed the huge difference that the Friends have made during the last few years. If you enjoy the park, then why not join the 'Friends of Lake Meadows'? Every penny of your membership fee will go towards improvements to the park. This is your chance to have a say and to help conserve and improve our beautiful park. We don’t expect everyone to be able to offer help but clearly any members who are able to act as volunteers are appreciated. 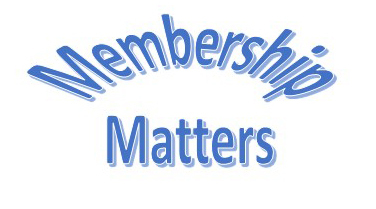 Membership includes each member's household. To become a member please complete and return this membership form; see below. on 07843 860 135 Please leave a message and we will get back to you.